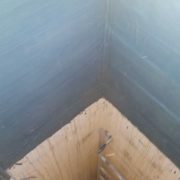 You are here: Home / Leaks in your lift stations? We’ve got the solution. Read complete case study below. Located in Alberta Lea, Minnesota, about 90 miles south of the Twin Cities, three lift stations needed rehabilitation for a variety of reasons. 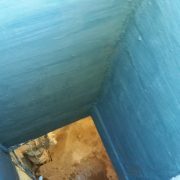 To begin with, water was penetrating through the mortar joints and concrete blocks, causing their coatings to delaminate. 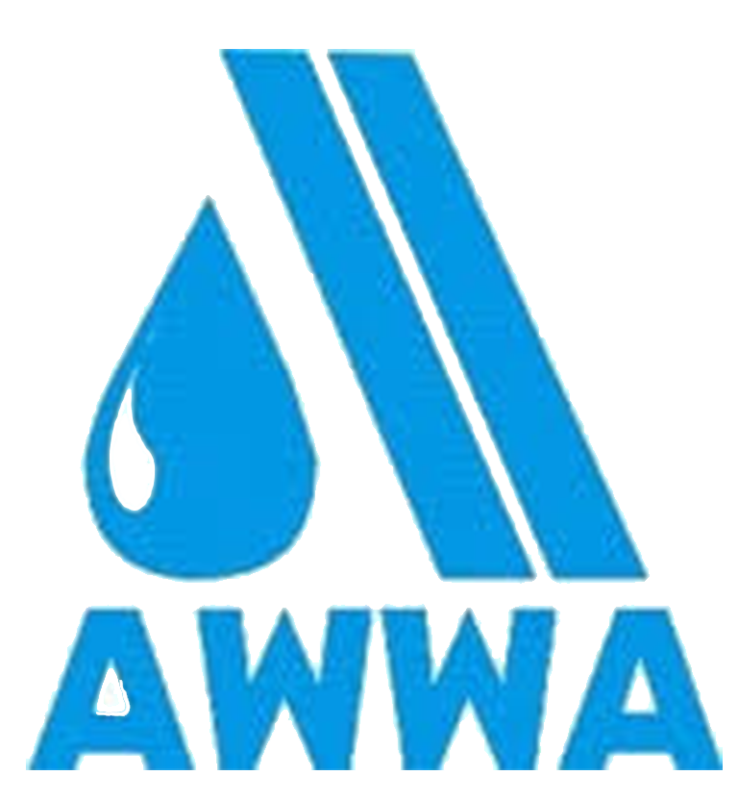 These leaks allowed inflow and infiltration (I&I), an unnecessary and ultimately costly problem for any city’s utility department. Next, the lift stations had groundwater seepage into the structures, which was contaminating electrical equipment. These dry side access hatchway lift stations built of concrete blocks required a system that would plug the leaks as well as reseal and protect the surface from future damage. Richard Hanson of Floorcoat Midwest, LLC was contacted. 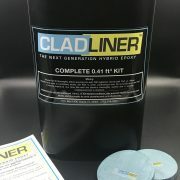 He recommended the CLADLINER System which uses CLADSTOP3 to address leaks and CLADLINER for sealing and resurfacing. 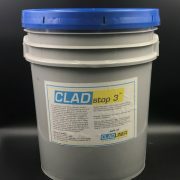 CLADSTOP3 is designed to stop active leaks through masonry or concrete structures. This hydraulic cement material is designed for filling, patching and for stopping leaks as a water plug. It cures quickly (3 – 5 minute cure time), even while receiving water or moisture. 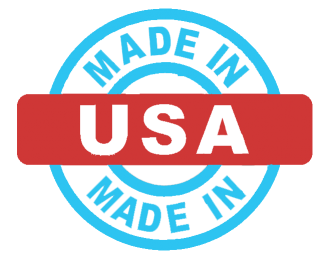 It contains no metallic fillers and will not shrink or oxidize. 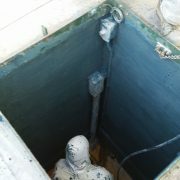 CLADLINER is designed specifically for manhole rehabilitation, with the simplicity of a cementitious liner and the performance of a high-build epoxy liner. CLADLINER offers high chemical resistance and antimicrobial performance in a single system. 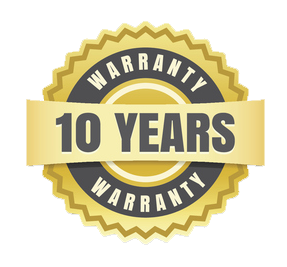 It addresses corrosion caused by acid attack, hydrogen sulfide, and I&I, while also protecting concrete or brick access or serve holes within a collection system. Fieldstone Services, the contractor for this project, began with proper surface preparation, using a 4″ Metabo right-angle grinder fitted with a Joe Due shroud & vacuum attachment in order to remove all oil, dust, grease, dirt, loose rust, and other foreign material, to ensure adequate adhesion of the coatings. 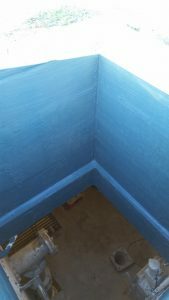 After the surface preparation was completed, CLADSTOP3 was mixed in small amounts and applied to the actively leaking areas. The remaining surfaces were sprayed with water from a small hand-held pump sprayer to provide a surface-saturated dry substrate. Lastly, CLADLINER was mixed and hand-troweled at 1/4″. Two weeks after the application, a follow-up inspection was conducted. It confirmed the success of CLADSTOP3 in plugging the leaks and ultimately stopping the I&I. The city’s proactive rehabilitation measures will ultimately improve the efficiency of the lift stations, thus enhancing its utility department, and will prevent any further cracking or deterioration from taking place. 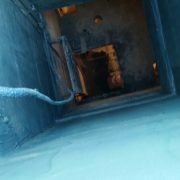 Your manhole rehab system Leaks in your lift stations? We’ve got the solution.